Liquid makeup foundation has always had a tough road to hoe when it comes to my super oily skin. Most begin to slide off like a Picasso painting within an hour or so and you can forget it if the temperatures and humidity soar like they do in Florida. 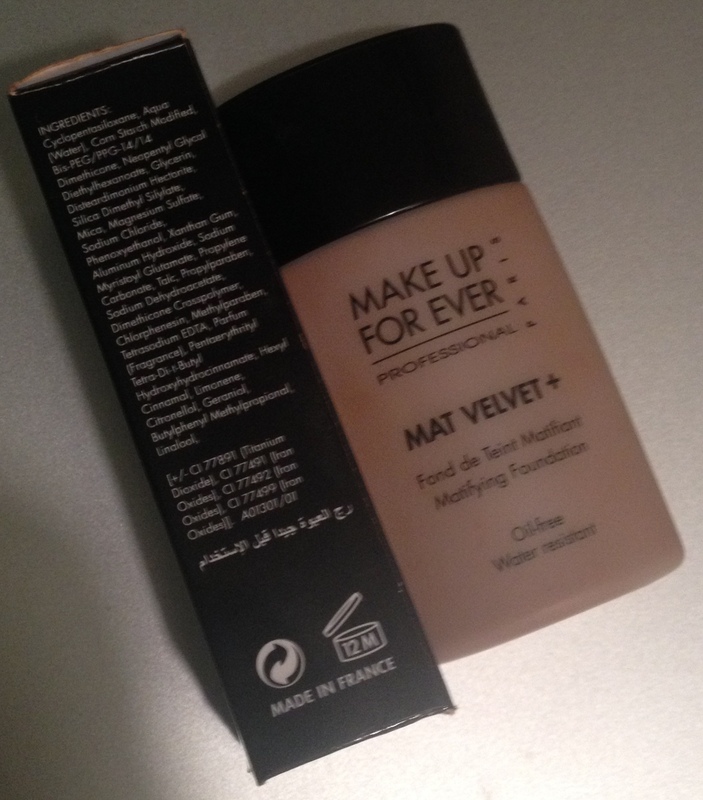 There is only one liquid foundation I’ve found holds up quite well with my oily skin regardless of the heat and humidity and that is the Velvet Mat+ foundation by Make Up For Ever. Available in 16 shades, Make Up For Ever bills this as foundation as a full-coverage, mattifying, water resistant (read: holds up to sweat). 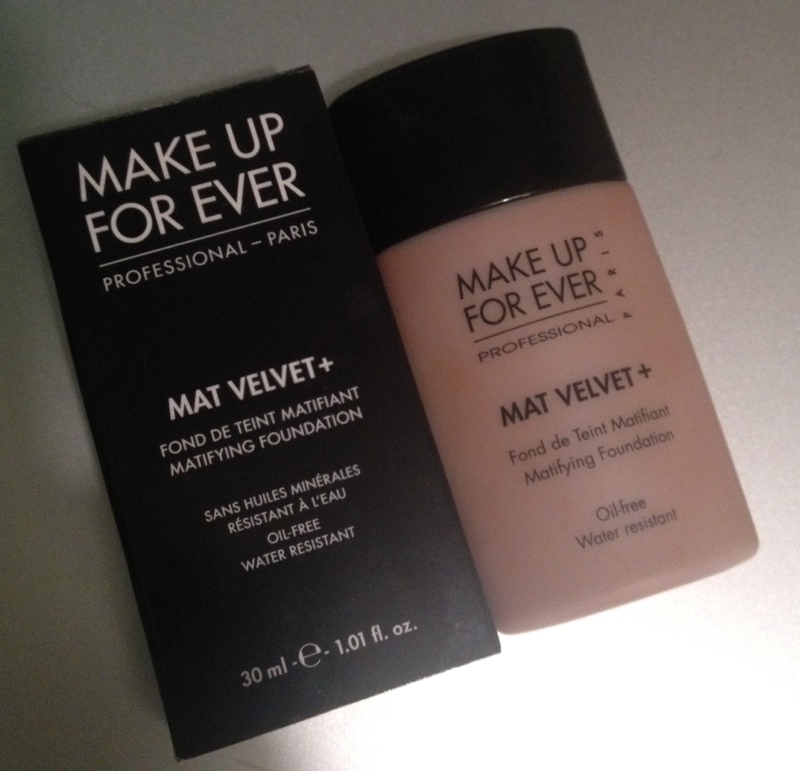 Great for combination to oily skin, this full coverage formula mattifies with a velvety finish. With a formula that is very buildable, it is also very good at concealing light blemishes when blended using a brush. 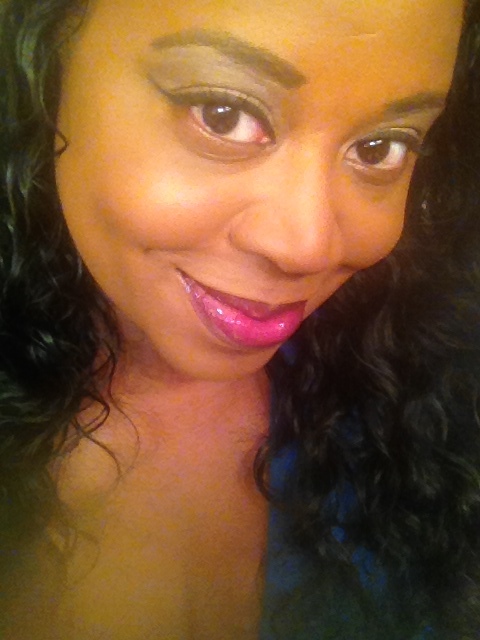 I use shade #75 (Coffee–Deep skin w/ Beige undertones) of this foundation. As i am constantly battling shiny skin, this foundation is amazing at giving me that matte look I like. FYI–I am not, nor have I ever been, down with the ‘dewy’ look. It doesn’t take a lot of product to cover the entire face and while the formula does oxidize on the face a bit, the finish is still beautiful. You can apply it with your fingers but I find using a fluid makeup brush provides a gorgeous ‘airbrushed’ finish with this foundation. As a bonus, this formula is GREAT for sensitive skins! I’ve never had an allergic reaction to this foundation. There are a few downsides to this foundation but they’ve never been dealbreakers for me. First, while is is definitely water-resistant, oily skins will need to set this formula with a powder. Even in high-humidity in Florida, this foundation holds up very well for about four hours. After that, if you’re an oily girl you will need your powder compact nearby. Unfortunately there is no sunscreen in this product so if you value your skin as I do, you will need to use some SPF on your face. 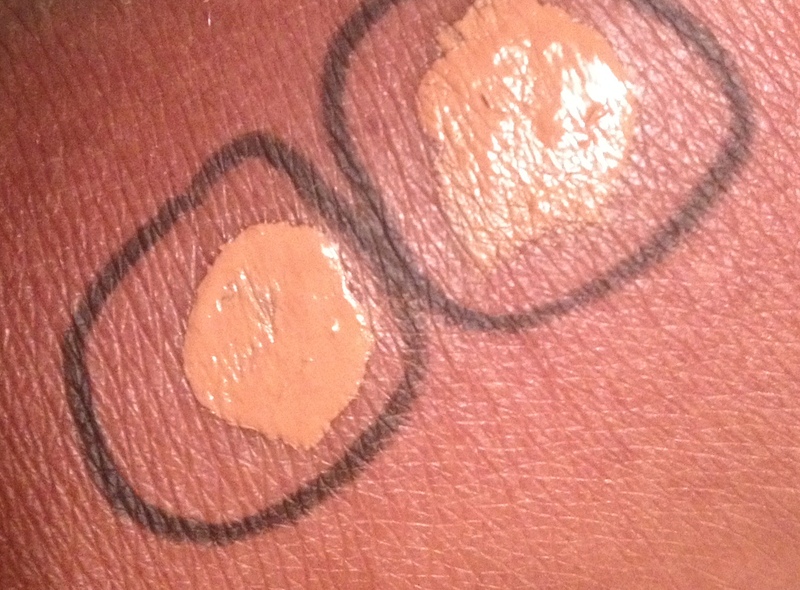 My biggest peeve with this formula is that there is NO option for dark skin with red undertones. Some cosmetic companies need to realize that not all dark-skinned women have yellow to beige undertones. While I really do like how Velvet Mat+ performs on my skin, NARS Sheer Matte foundation in New Guinea is a better color match for me. I use both foundations interchangably during the winter months. This foundation is also used a lot for bridal makeup. However if you do have super oily-skin as I do, make sure someone’s got a compact of Make Up For Ever Pro Finish powder foundation for a quick touch up. Make Up For Ever Velvet Mat+ Foundation is available exclusively at Sephora stores and Sephora.com and Make Up For Ever boutiques.